I remember the first time I read Maya Angelou’s book I Know Why the Caged Bird Sings. It was the most searing yet beautiful prose I had ever encountered. And later, the phenomenon of her poem “Phenomenal Woman” invaded my consciousness and became a kind of anthem for women everywhere. Nothing will ever dim the words of this phenomenal woman. 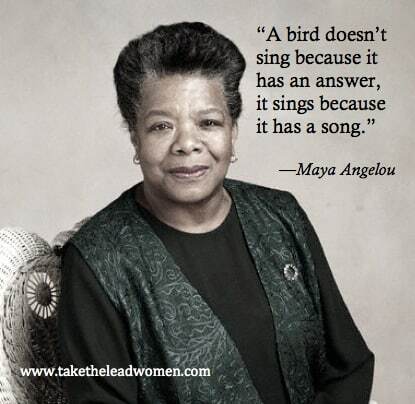 Thank you, Maya Angelou. May you rest in the peace of one whose words and deeds have made the world phenomenally better. When GM’s new, and first female, CEO Mary Barra moved quickly and publicly to recall cars with the company’s potentially lethal ignition switch problems her predecessors had known but failed to address for a decade, you could feel the fresh air. It would be foolhardy to say her gender made her act in this ethical manner, or to assume a man would not. Still, you can’t help but notice that Barra straight-up owned the problem in a way startlingly distant from the public relations posturing typical of Fortune 500’s protecting their fortunes. Afi Ofori of Zars Media invited me to write about my career journey and kindly let me repost it here for you. 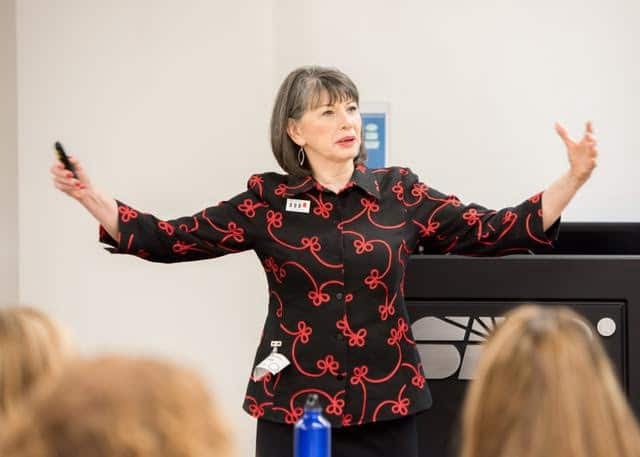 Hi everyone, I’m Gloria Feldt, co-founder and president of Take The Lead, a new nonprofit organization whose mission is to prepare, develop, inspire and propel women to take their fair and equal share of leadership positions across all sectors by 2025. 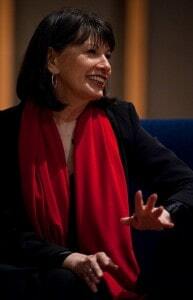 I’m also an author and public speaker, and former president and CEO of Planned Parenthood Federation of America. I got into this role out of my passion for equality for all, and in particular for women to get a fair shake. That passion has taken several forms. 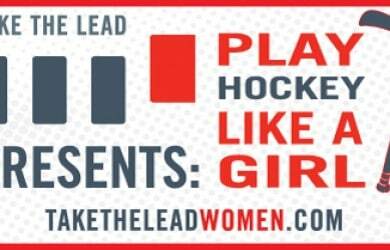 Take The Lead is the most recent incarnation. It began in 2008, when I discovered while researching an article on women in politics for Elle Magazine that the barriers to women in leadership — whether in the workplace, in civic life and politics, or in personal life — now have as much to do with our own ambivalence toward power as with external barriers. I know from my own life that this can be a painful issue, so I wanted to inspire, not blame women, and to give them practical tools and tips to help them on their journey forward. Who needs the fiscal cliff stress we’ve been getting starting out the new year? Mika Bzrezinski slammed Congress and President, says women negotiators would solve fiscal cliff. I tend to agree. 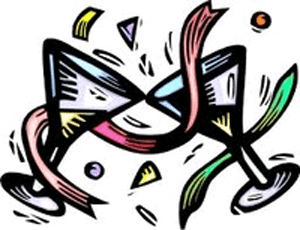 But, meanwhile we have a brave new year to embrace to the full. 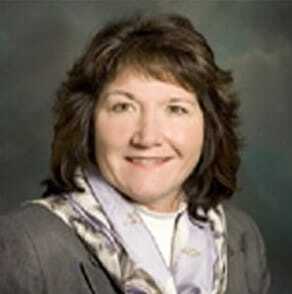 One of my favorite leadership coaches for women (or fem-evangelist as she describes herself), Ann Daly, asked me and a number of my women’s advocate sheroes to tell her their wishes for women in 2013. Then she was kind enough to allow me to repost the results, the original of which appeared on Ann’s blog on New Year’s Day. Please share: what are your wishes for women in 2013? Happy New Year! At this time of renewal, I’m reflecting on what we can achieve together as women. And how we can help each other as women. So I asked my favorite women’s advocates, “What do you wish for women in 2013?” What would you add to the list? Several decades ago, my cousin Chris gave me the following advice: “Remember to laugh out loud and make your own luck.” I have often marveled at just how challenging that is to do, but every day I strive to do both. I wish for women the collective will to hold elected officials’ feet to the fire on issues that really matter to us. After this election, it’s clear that women’s votes brought them into this world, and that women voters can also kick them out! For many college-aged readers, loans are the reason we get the opportunity to get to college. We spend thousands of dollars in virtual money to get an education in the hopes that it will begin to pay off as soon as we get a job. Yet, despite the fact that we advance in our career fields, it seems like women’s investments aren’t paying off as quickly as our male counterparts. It is important to note that even after variances like college majors, number of hours worked, and career industries were accounted for, women still earned less than men. One third of the gap cannot be explained by differences in education or unemployment, according to AAUW. Why are Biden and Obama “Evolving” on Gay Marriage? Has the President’s hand been forced on the issue so he’ll have to declare his position one way or another? 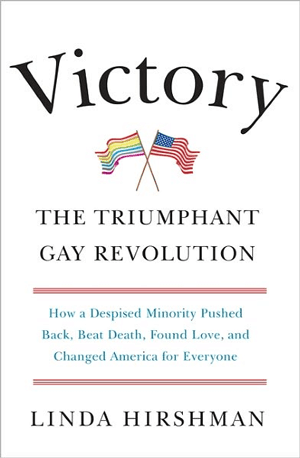 Or would backing gay marriage now make it look like he caved into Democratic pressure groups? 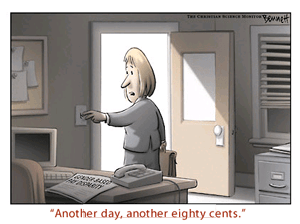 Grace, Grit, and Paycheck Fairness – When?